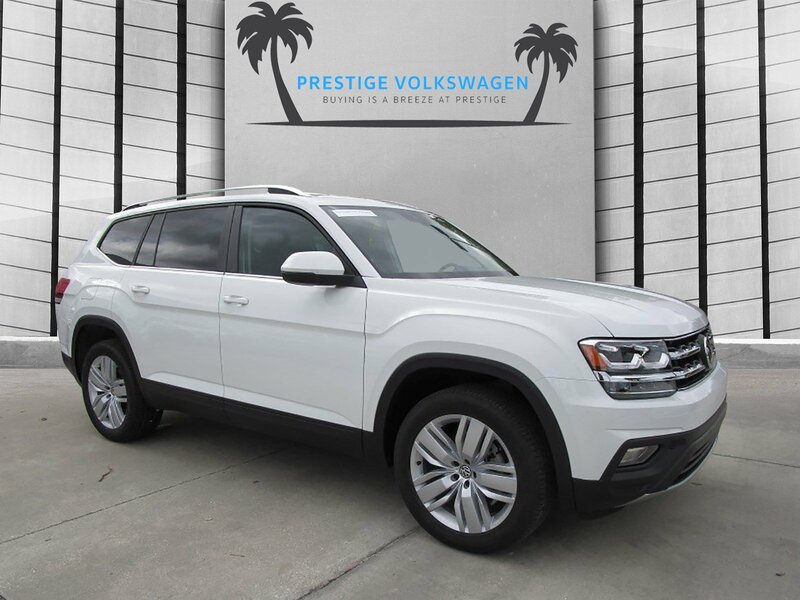 This Volkswagen Atlas has a powerful Regular Unleaded V-6 3.6 L/220 engine powering this Automatic transmission. 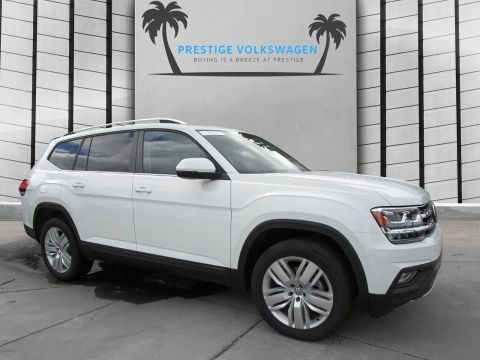 Window Grid Diversity Antenna, Wheels: 18 5-Spoke, Vw Car-Net Selective Service Internet Access. 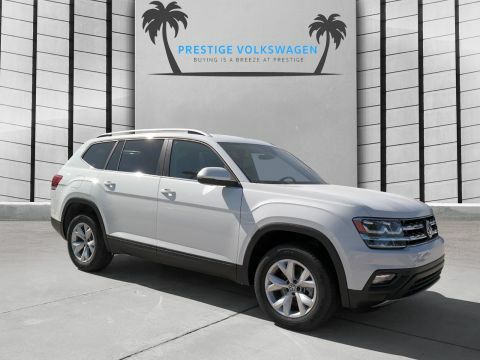 *Packages That Make Driving the Volkswagen Atlas 3.6L V6 SE w/Technology An Experience*V-Tex leatherette seating surfaces, Valet Function, Trip Computer, Transmission: 8-Speed Automatic w/Tiptronic, Transmission w/Driver Selectable Mode, Tracker System, Tires: 18 All-Season, Tailgate/Rear Door Lock Included w/Power Door Locks, Systems Monitor, Strut Front Suspension w/Coil Springs, Streaming Audio, Steel Spare Wheel, Standard Suspension, Spare Tire Mobility Kit, Side Impact Beams. 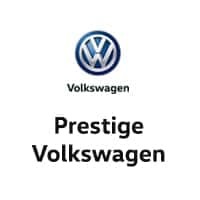 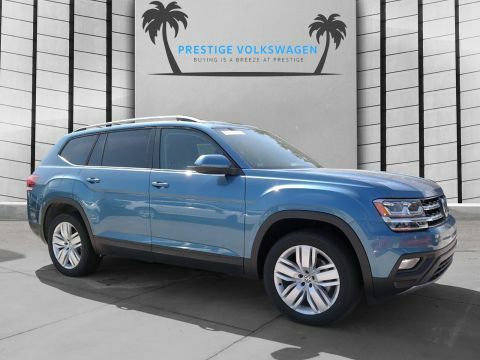 * Visit Us Today *Test drive this must-see, must-drive, must-own beauty today at Prestige Volkswagen, 1416 S Harbor City Blvd, Melbourne, FL 32901.